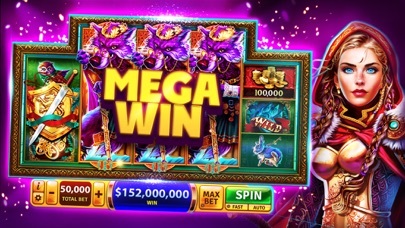 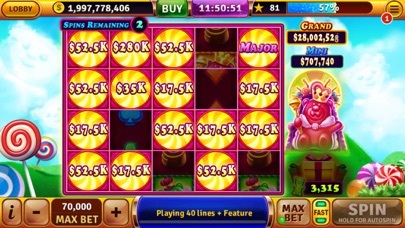 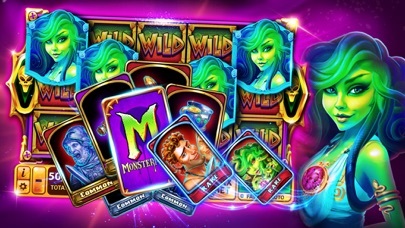 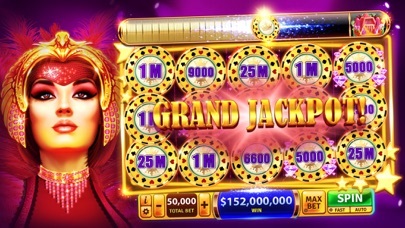 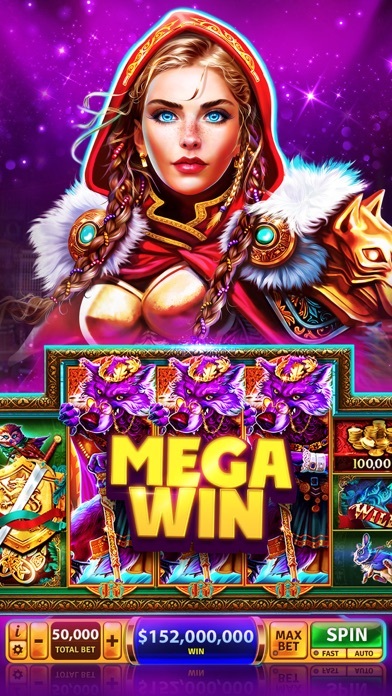 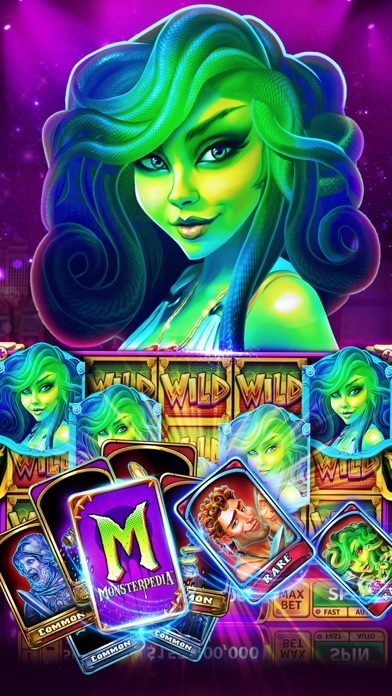 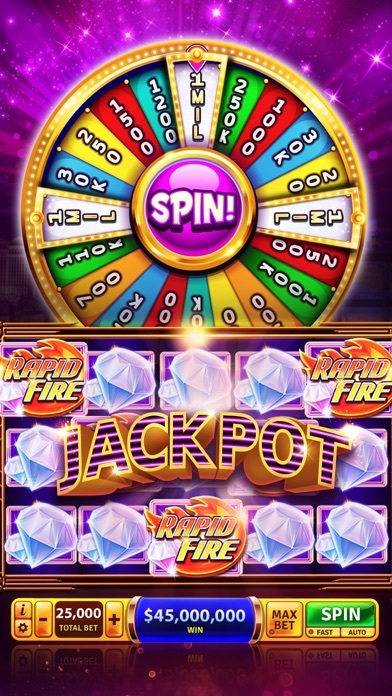 Slots Casino - House of Fun™ - App - App Rediscovered! 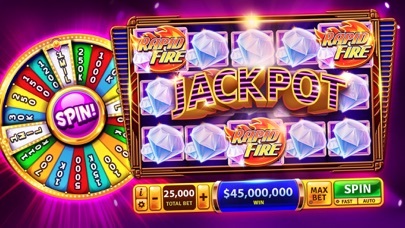 I’m having trouble in sending information about the game through the contact feature. 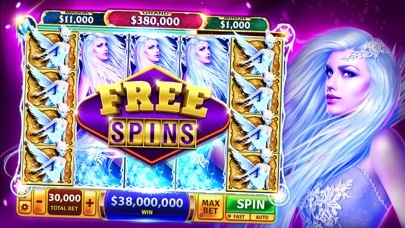 I’m playing the spin game and each time I complete the game—notifications say my prize will be in my inbox—but I’m not receiving anything for the last 7-8 games..
Why can’t I get the free spins from Facebook? 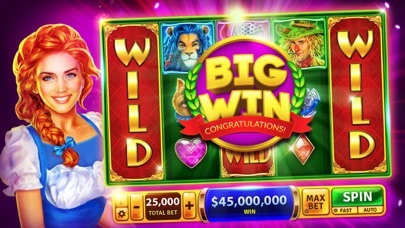 Very very entertaining and a well run app Tremendous Games ... thanks so much !